Next week, two new recordings bearing Sigurðsson’s handiwork as producer will be surfacing. 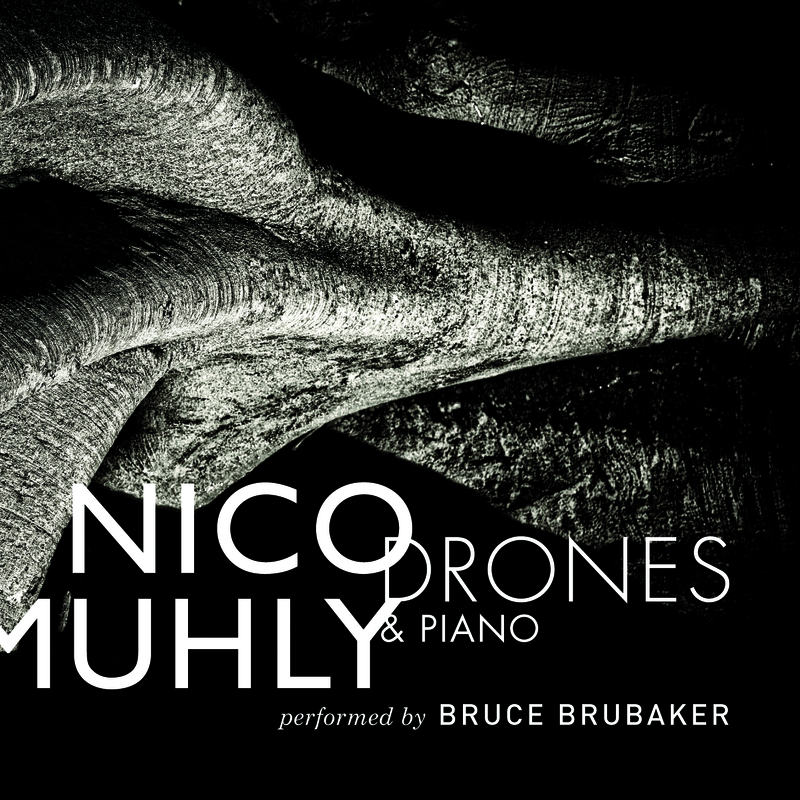 One features new music from New York-based composer (and oft-Björk collaborator) Nico Muhly called Drones & Piano. The other, Silfra, is a daring new effort from violinist Hilary Hahn and Düsseldorf-based composer and pianist Volker Bertelmann, who goes by the name Hauschka. Listen to Drones & Piano here. 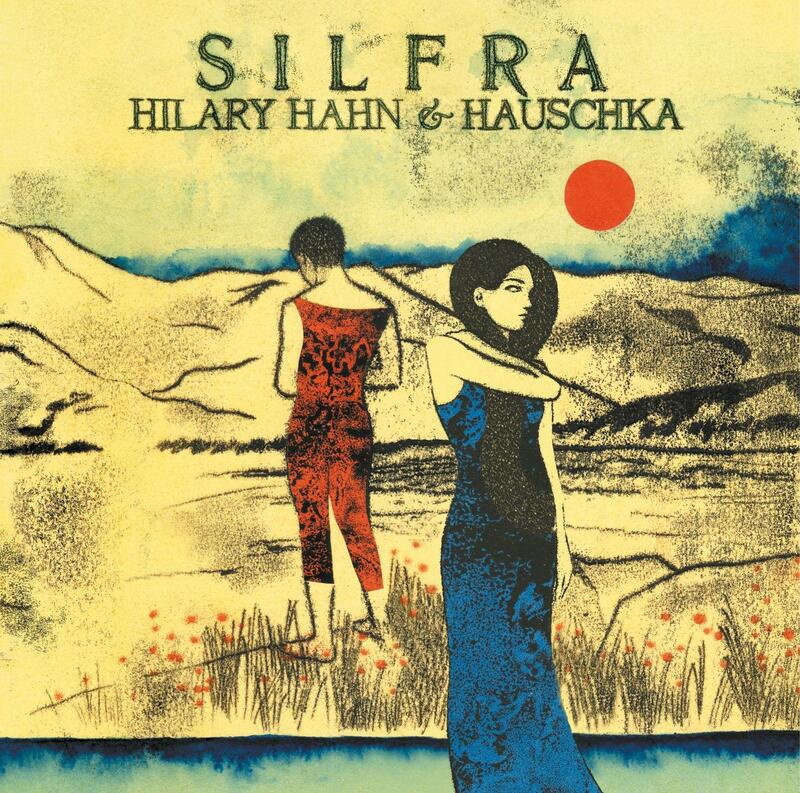 Hilary Hahn and Hauschka’s Silfra is nearly entirely improvised. The musicians spent two years playing together to develop chemistry and unity of musical thought, then basically headed into the studio without any sheet music and pressed record. No editing, no second takes, no post-production. To call the result delightfully spontaneous is too easy. I find it utterly mesmerizing. Brian Lauritzen posted his thoughts on Silfra and another Bedroom Community recording that was just released, Nico Muhly’s Drones and Piano (which you can now also stream in its entirety). Please check this out! I downloaded Drones & Piano. It’s awesome, weird, beautiful. Total genius. Cool! Worth the 5 Euros, huh? Adams: Short Ride in a Fast MachineBerlioz: Harold in ItalyWuorinen: CrossfireElgar: Enigma VariationsI think you picked the haedrst program on the docket to play this game with! The Berlioz and Elgar are such big pieces, I’d hate to dump those. The Elgar has been getting overused but people sure go crazy for it, so it stays. The Berlioz doesn’t really get played as often as it used to, and it’s a soloist for the evening and Thomas Turner is fabulous, so it stays. I think two short American compositions will freshen up this program quite nicely. No offense to Mr. Tortelier, who I like as a conductor very much. Chris, I agree with you about Silfra. Unfortunately, I haven’t found a place online for a complete preview of Drones & Piano. I think since it’s only about 15 mins of music they decided to only sample that one track. Hey Brian, thanks! Are they previewing the entire Drones & PIano anywhere online by any chance? Silfra is a masterpiece! 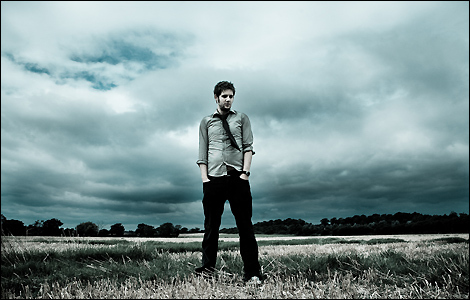 Hey Chris, this just went up today: http://thequietus.com/articles/08865-listen-nico-muhly-drones-piano Enjoy! Thanks so much Brian! Sounds great! I love Nadia Sirota and Bruce Brubaker, they did great work on it! Yes, Sirota and Brubaker are great. Thanks for the reblog!